History will be made on 26th April when The Spitalfields Trust takes the Mayor of London to the High Court for a Judicial Review of his mishandling of British Land‘s application to destroy Norton Folgate in Spitalfields, when he overturned the decision of Tower Hamlets Council to reject this development. There are four grounds for the review and this hearing will be the first time in Boris Johnson‘s eight year tenure that anyone has succeeded in summoning him to a Judicial Review of his behaviour as Mayor. 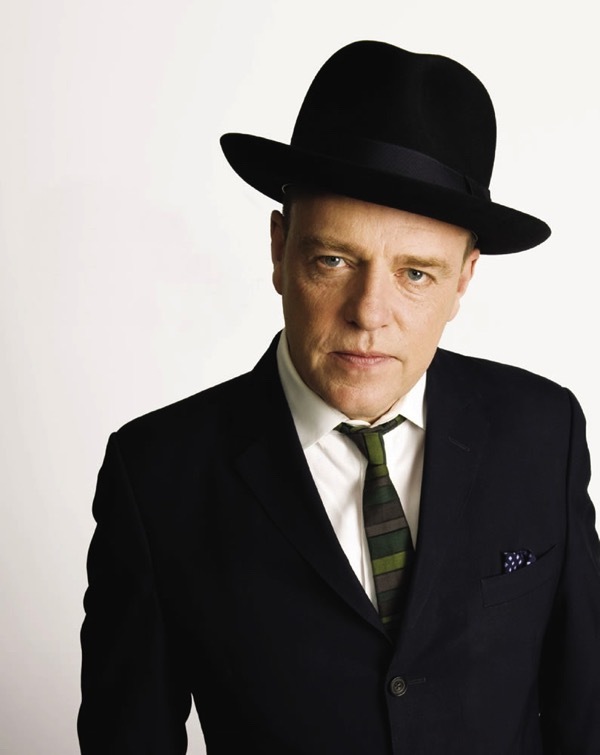 CLICK HERE TO BOOK YOUR TICKETS. 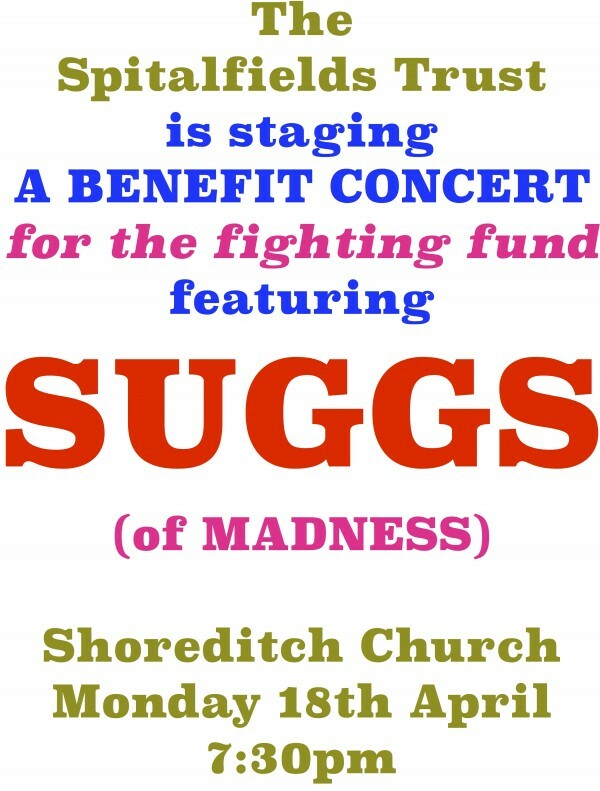 Those who are unable to attend can click here to donate directly. Norton Folgate is an historic neighbourhood that has evolved into a complex web of streets, alleyways, courtyards and warehouses which tell the story of our capital. 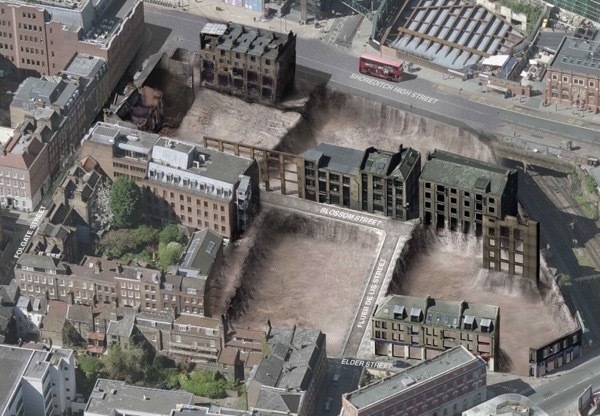 Developers British Land, backed by the City of London, want to destroy Norton Folgate with wholesale demolition, constructing tall office blocks up to 14 stories with large floor plates – all within a designated Conservation Area. Founded in 1977 to fight the destruction of Spitalfields, the Spitalfields Trust has taken on both British Land and the City of London to stop this wanton destruction, and is offering instead to repair the old buildings in a Conservation-led Scheme. Taking on the big boys with bottomless pockets has cost a small building preservation charity hard, but we need to raise £30,000 to pursue this fight to its successful conclusion through the courts. If we do not succeed, a terrible precedent is set for the future protection of all Conservation Areas throughout the country. Have fun (and success) on the 18th; good luck (and success) on the 26th. All best wishes to the citizens and friends of Norton Folgate! 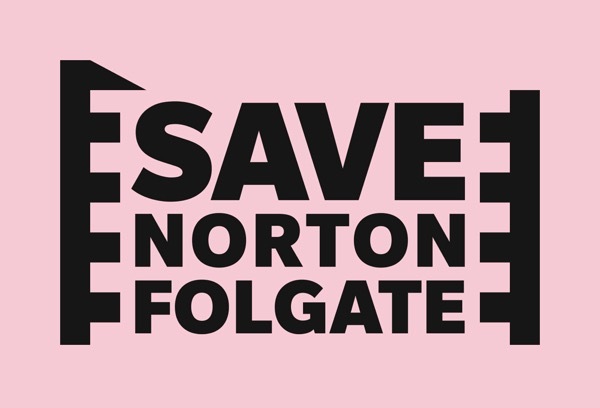 Good luck to all involved in saving Norton Folgate.